Welcome! Below are the current CE Courses being offered and their locations. 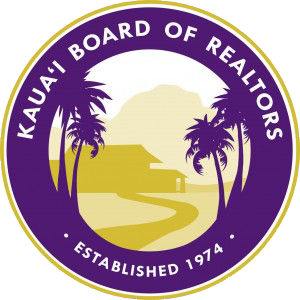 For additional info, please contact the Kauai Board office at kbr@kauaiboard.com or 808-245-4049. Mahalo!